We’re talking 200 mph surface winds. Hurricane Patricia is taking dead aim at Mexico’s Pacific coast, with Puerta Vallarta, Manzinillo, and Guadalajara in its sights. Posted in World News. Tagged Hurricane Patricia, Mexico. 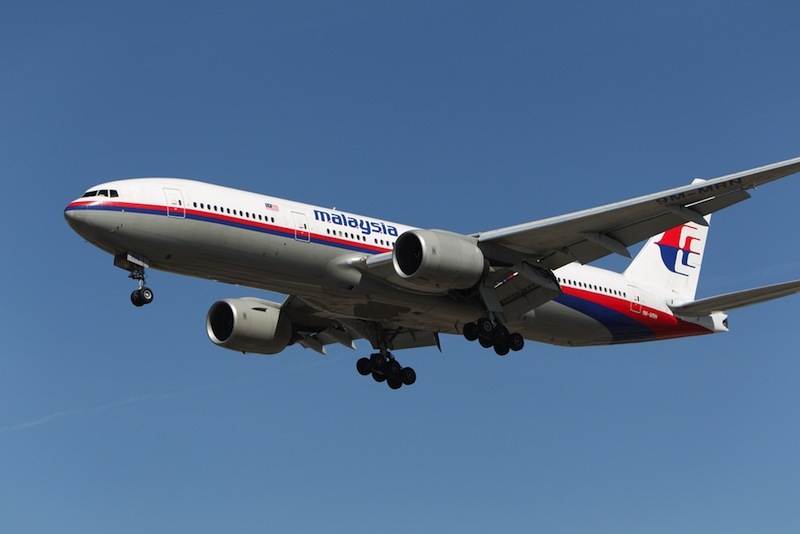 Did “space aliens, time travelers or beings from another dimension” cause MH 370 to disappear? CNN wants to know what you think. It’s probably in the same place as Oceanic Flight 815. Posted in World News. Tagged CNN, Malaysia Flight 317. Fourteen people were killed in Reynosa, Mexico yesterday, bringing the total for the state of Tamaulipas to 64 for the month. Battles between suspected drug cartel gunmen and federal forces left 2 federal officers and 2 bystanders dead, along with 10 gunmen. Reynosa is a border city across the Rio Grande from McAllen, TX. Reynosa is a special place to me–I got my start in medical missions there, making 6 trips with LA VIM teams from the Natchitoches United Methodist Church beginning in 2002. There is a lot of poverty there, but the people were very open and friendly. 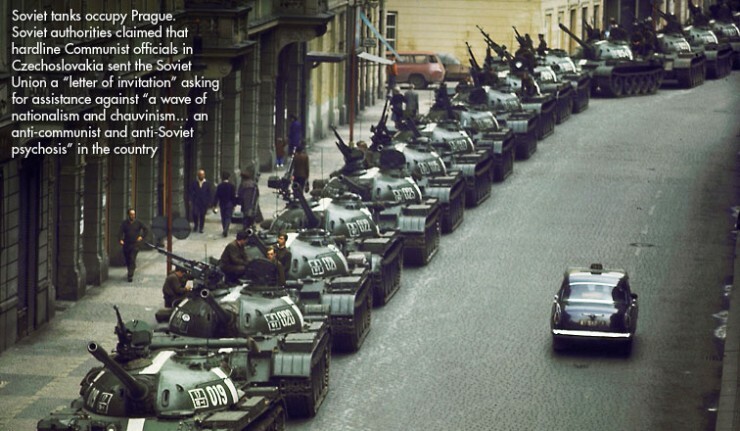 It is painful to see photos of violence in streets that I recognize. There are no easy answers to problems in northern Mexico. 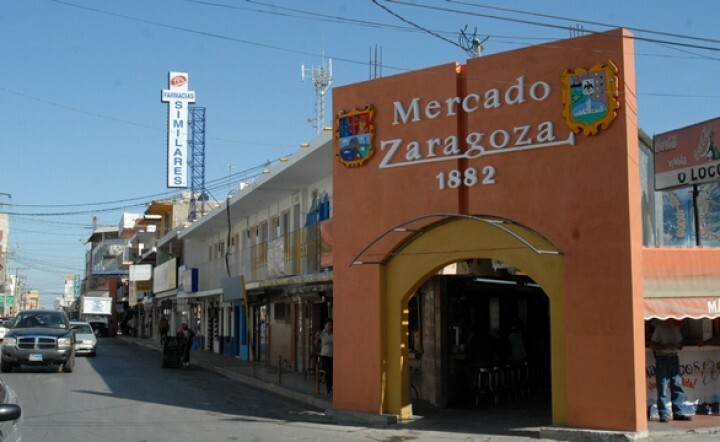 There will be drug trafficking across the border as long as there is a market for the product in the United States, and cities like Reynosa pay the price. Posted in World News. Tagged Border violence, Drug cartels, LA VIM, McAllen, Natchitoches UMC, Reynosa. Mr Occam is offering the Inner Skeptic a very sharp and shiny piece of metal, and says that the plane probably had a systems malfunction, possibly an on-board electrical fire, that incapacitated the plane’s transponder and communication systems, as well as the crew. It then flew on autopilot out over the Indian Ocean before running out of fuel and crashing into the sea. Not very exciting, but it seems more reasonable than an elaborate terrorist aircraft-theft scheme. Posted in Uncategorized, World News. 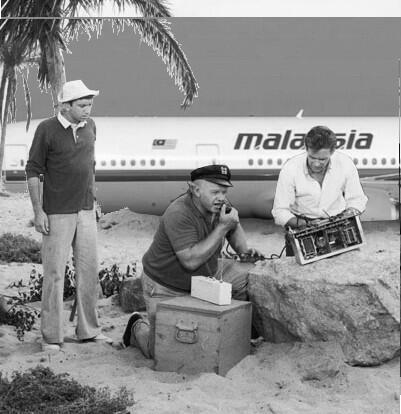 Tagged Flight 370, Gilligan's Island, Malaysia Airlines, Occam's Razor. Posted in Uncategorized, World News. Tagged Carmen Sandiego, Flight 370, Malaysia Airlines, Where's Waldo. 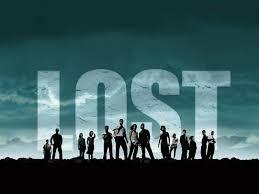 The story of Oceanic Flight 815 Maylasia Flight 370 just gets more confusing, and conspiracy theories abound. I think my favorite is that this particular Boeing 777 was the 404th built, and, of course “404 error” means “not found”. Did the engines (or some part of the jet) continue to ping a satellite for 4 hours after the transponder stopped? Depends on who you ask. Could the crew (or someone on board) disable the transponder in flight? Probably. Are the passengers marooned on a desert island with a weird magnetic anomaly? ¿ Quién sabe? Posted in Uncategorized, World News. 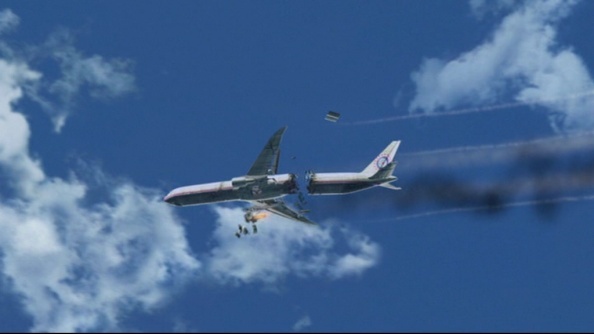 Tagged Flight 370, Lost, Malaysia Airlines, Oceanic Flight 815. And by “wrong direction,” I mean the opposite direction. It was headed north to Beijing, then suddenly the transponder was switched off and it swung all the way around to the left until it was flying southwest, where it continued on for 350 miles. It didn’t blow up in mid-air. I guess I shouldn’t joke about this…my prayers for the passengers, crew, and families of Malaysia Airlines Flight 370. Posted in Uncategorized, World News. Tagged Flight 370, Lost, Malaysia Airlines. In March, Coca-Cola installed two first-of-their-kind vending machines in shopping malls – one in Lahore, Pakistan, and a second in New Delhi, India – and invited consumers to put their differences aside and share a simple moment over a Coke. The “Small World Machines” provided a live communications portal linking strangers in two nations divided by more than just borders, with the hope of provoking happiness and promoting cultural understanding. Posted in Uncategorized, World News. Tagged Coca-Cola, India, Pakistan.